12/11/2012 - CAPE CANAVERAL, Fla. (AFNS) -- In the next installment to improve space capability and further develop an affordable, reusable space vehicle, the Air Force conducted its third X-37B Orbital Test Vehicle launch here on December 11, officials said. 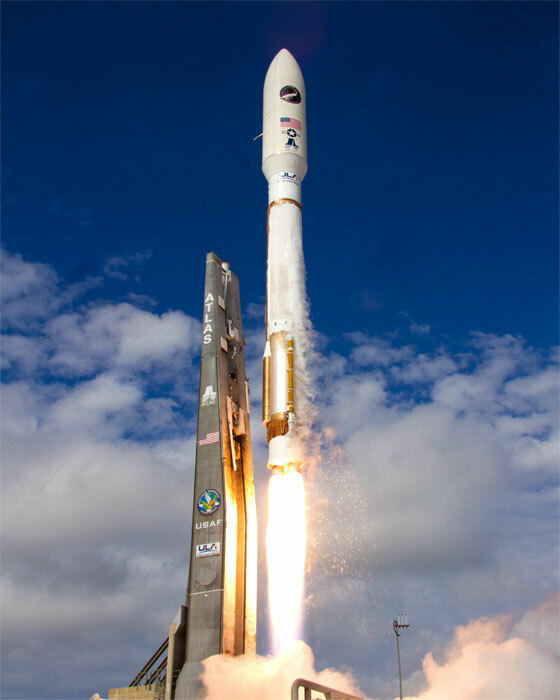 The launch comes on the heels of the successful flight of OTV-2, which made an autonomous landing at Vandenberg Air Force Base, Calif., June 11 after a record 469 days in space. Lieutenant Colonel Tom McIntyre, X-37B program manager for the Air Force Rapid Capabilities Office, explained the third X-37 flight will not only help the Air Force better evaluate and understand the vehicle's performance characteristics, but this first re-flight is an important step in the program. OTV-1 launched in April 2010 and spent 224 days in orbit before going through the refurbishment process prior to being prepped for this mission, he said. "This mission will incorporate the lessons learned during the refurbishment process on OTV-1," said Lieutenant Colonel McIntyre. "As the X-37B program is examining the affordability and reusability of space vehicles, validation through testing is vital to the process. We are excited to see how this vehicle performs on a second flight." "The X-37B OTV is designed for an on-orbit duration of approximately 9 months," said Lieutenant Colonel McIntyre. "As with previous missions, actual duration will depend on the execution of test objectives, on-orbit vehicle performance, and conditions at the landing site." The X-37B Orbital Test Vehicle is led by the Air Force Rapid Capabilities Office, and is designed to demonstrate reusable spacecraft technologies for America's future in space and operating experiments which can be returned to, and examined, on Earth. Technologies being tested in the program include advanced guidance, navigation and control, thermal protection systems, avionics, high temperature structures and seals, conformal reusable insulation, lightweight electromechanical flight systems, and autonomous orbital flight, reentry and landing. 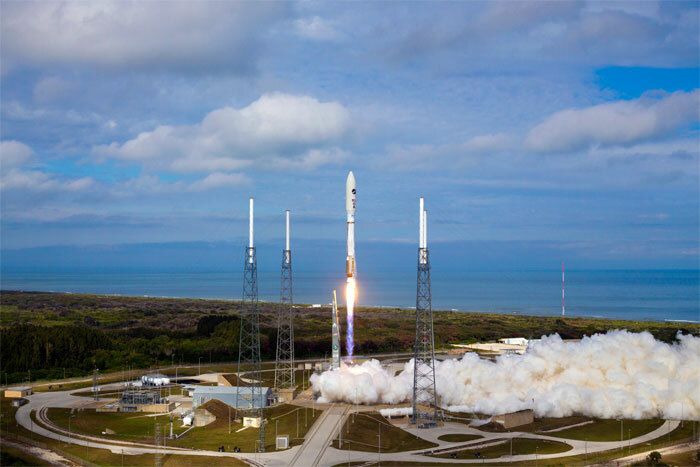 Officials anticipate multiple missions will be required to satisfy the test program objectives, but the exact number of missions has not been determined.